A student of Thomas Jacobsen from 1852. 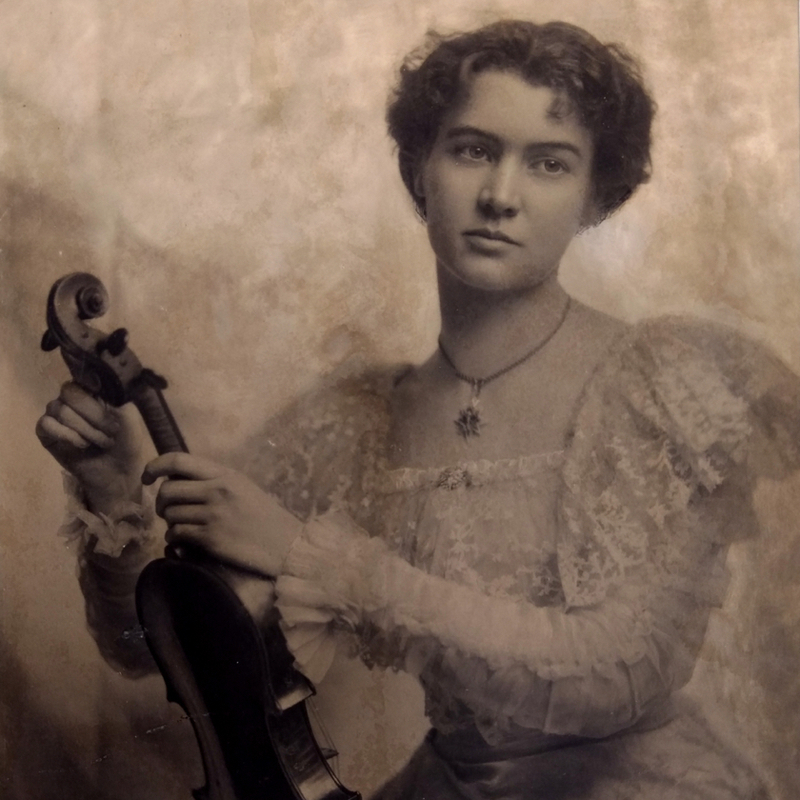 Also studied in Germany and with Vuillaume. 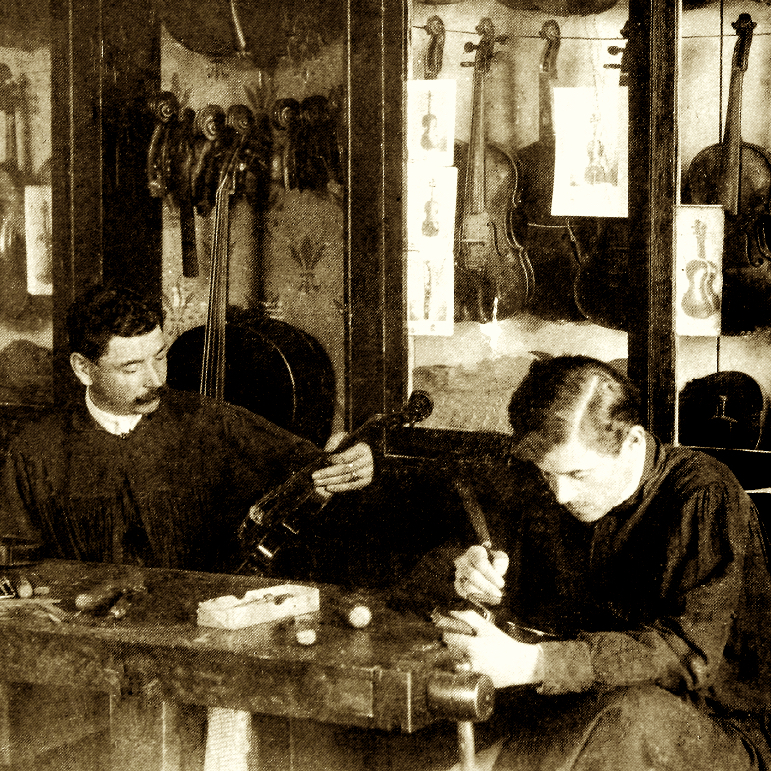 After Jacobsen's death, he took over the workshop. Instruments are of a Scandinavian design with French influence. His son Poul Enger also made instruments, although only a handful survive. 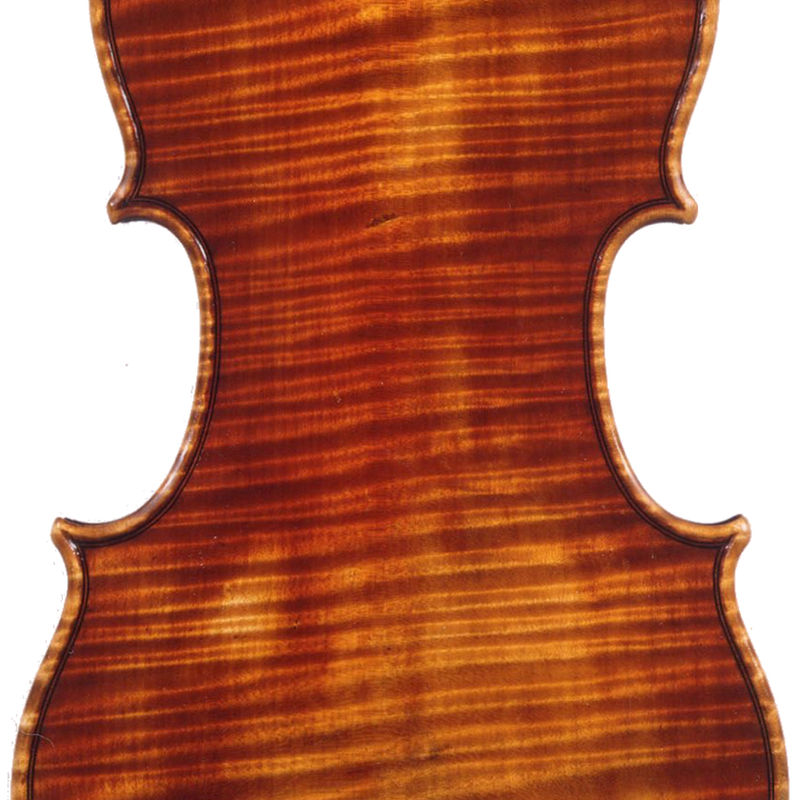 - The auction record for this maker is $13,819 in Jun 2013, for a violin.